We have all done it. Most of us more than once. Made a New Years Resolution…or two. “I resolve to lose weight” or “I will quite eating junk food” or “I will control my temper” or “I will exercise more”, etc. etc, etc. Ugh! Year after year it’s the same thing. We continue to repeat old habits + patterns never fully committing and never really changing our behaviors. Why is that? We really feel we mean it when we make these resolutions. We truly want to follow through + make it happen. Why then, is it so difficult and why do we always seem to fail or give up? The resolution is too vague – We tend to make such statements as “I will exercise more” or “I will stop eating bad.” or “I will be nicer to people.” What exactly does “exercise more” mean or “eating bad” consist of? The meaning behind those statements would differ from person to person. Exercising more could mean taking the stairs to the 2nd floor office and running 3 miles 4 days a week to the next person. How about eating bad? What exactly makes something bad? One person’s medicine could be another person’s poison. Kale is good for you. 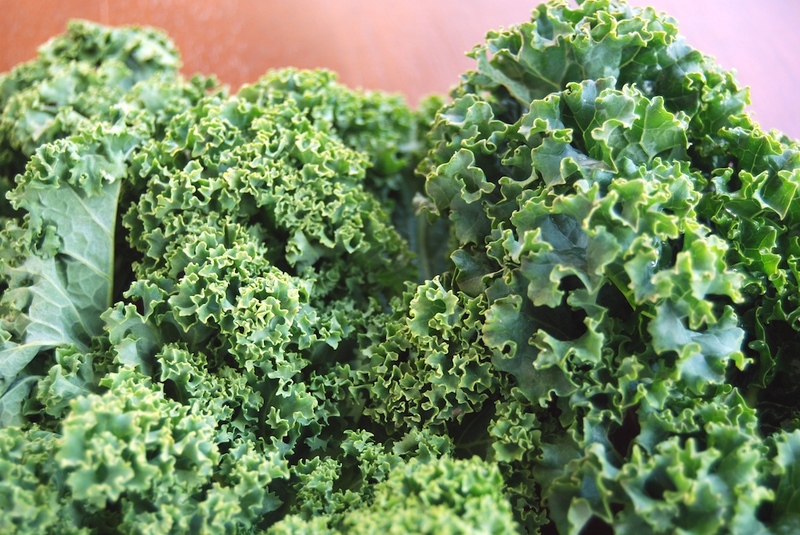 Kale all the time is not good for you. The resolution is stated in a negative – “I will stop procrastinating at work” or “I will no longer yell at my husband/wife/boyfriend/girlfriend.” etc. These statements are telling you your behaviors are bad + you should stop behaving in such a way. When we talk about things in the negative it is our unconscious way of saying that we are failures, losers, or not good enough with the way we are right now. The resolution is our conscious mind speaking – Our conscious and unconscious minds are almost always out of sync with each other. What beliefs + needs do we have about ourselves that we aren’t willing to see or admit? These beliefs and behaviors were developed because at the time they served us and gave us what we needed to survive and get through whatever it was we were going through. Those behaviors become habits; those beliefs become part of who we think we are. They provide a sense of security and safety, changing them brings us into fear mode…fear of the unknown. The fix? Bring our conscious + unconscious minds together. 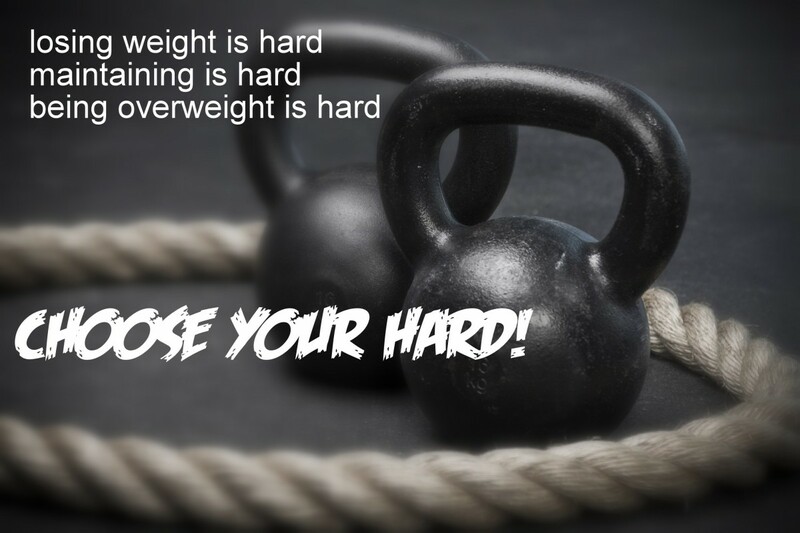 Both need to be on the same page before we can expect to be successful at making any long-term lifestyle changes. Start with compassionate curiosity to the real forces that motivate our behavior and, more important, that inhibit and resist our development. We can adopt personal practices such as daily affirmations, a personal mantra, mindfulness practice, breathing techniques, journaling or metta meditation. All of these techniques will help get to the underlying beliefs + where they stem from and then we can work on moving past them. Find the techniques that work for you. The resolution has no external support – We don’t seem to enlist supporters. I am talking about real supporters. People who will join you + sweat with you. People, who will motivate you, lift you up + call you out on your own BS. It’s not easy-going it alone. So many of us are afraid + embarrassed to ask for help. The fix? Talk to your family, friends, coworkers. Tell them about your resolution + what you want to accomplish. Ask for their help + support. Ask one or two to join you. Hire a life/health/fitness coach depending on what your goals are. Make a plan with these folks to check in regularly, talk about how it’s going…the struggles, gains and setbacks. The resolution is not something you are willing to struggle for – The real question is not what you want out of life but rather, what are you willing to struggle for? Most of us want + look for the easy way out. A quick fix to our resolution. We aren’t willing or ready to put forth the effort + the work it takes. When it comes to following through with a resolution, are you willing to endure the pain + sacrifices it takes to reach the end result? The fix? Stop! Think about the resolution before putting it out there. Ask yourself…what pain do I want to sustain? Be specific and make it work for you, not your family, not work, not your friends but for YOU! Your quality of life is determined by the quality of your negative experiences. Lose the Dairy Challenge – Are You In?